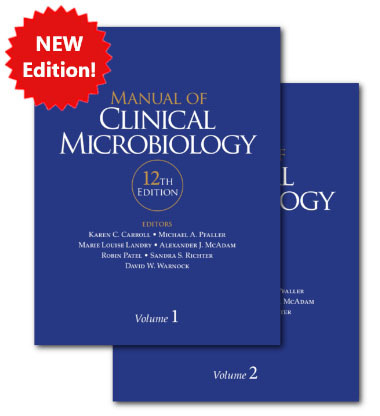 TWiM is for everyone looking who wants to learn about the science of microbiology in a casual way. Meet the Microbiologist is a podcast hosted by Julie Wolf, Ph.D., that showcases the people behind the scientific discoveries. Each guest introduces their research in one of the cutting-edge areas of the microbial sciences: genomics, antibiotic resistance, synthetic biology, emerging infectious diseases, microbial ecology, public health, probiotics, and more! This Week in Virology (TWiV) is an informal yet informative conversation about viruses which would be accessible to everyone, no matter what their science background. An informal yet informative conversation about parasites which is accessible to everyone, no matter what their science background. A video podcast highlighting the latest in microbiology, life science and biotechnology news.